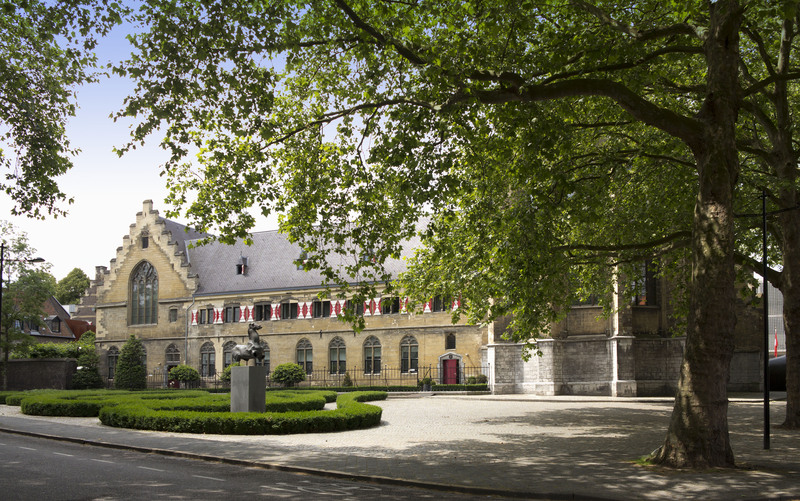 In the centre of Maastricht stands the former 15th-century Kruisheren cloister and monumental Gothic church. 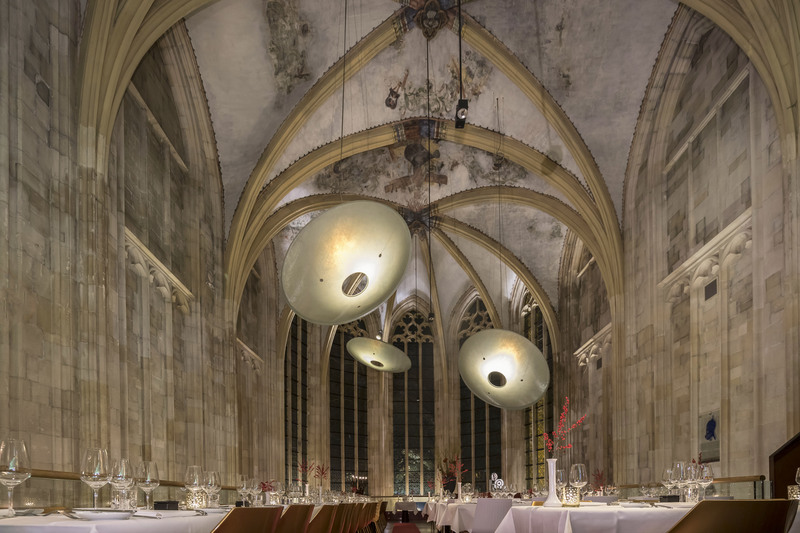 This complex has been transformed into a unique design hotel where past and present meet within the framework of transparent architecture linking centuries of history with modern design. 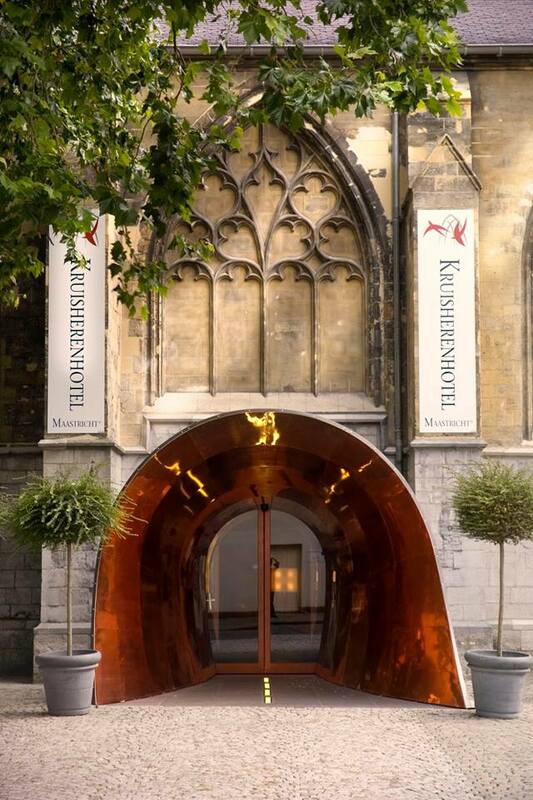 The city of Maastricht – with its rich history, attractive shops and inviting pavement cafés – lies at your feet. Maastricht is the most European city of The Netherlands. You can feel it, see it and you can taste it! 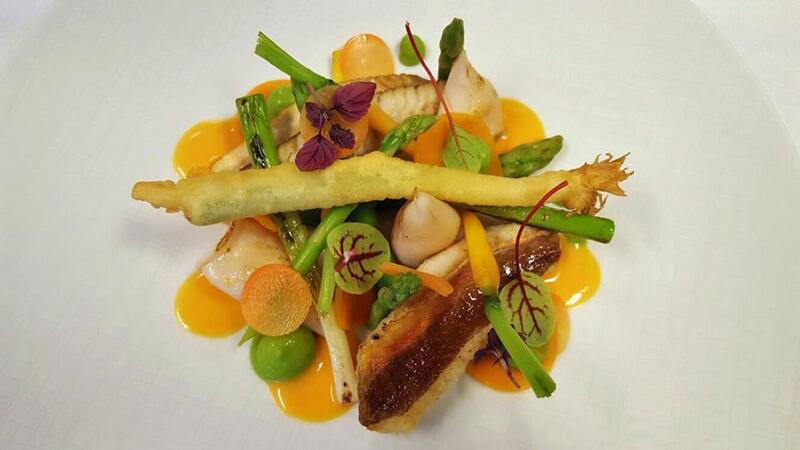 It is a place with an authentic energy and dynamism, with a surprising mix of cultures, languages and tastes. 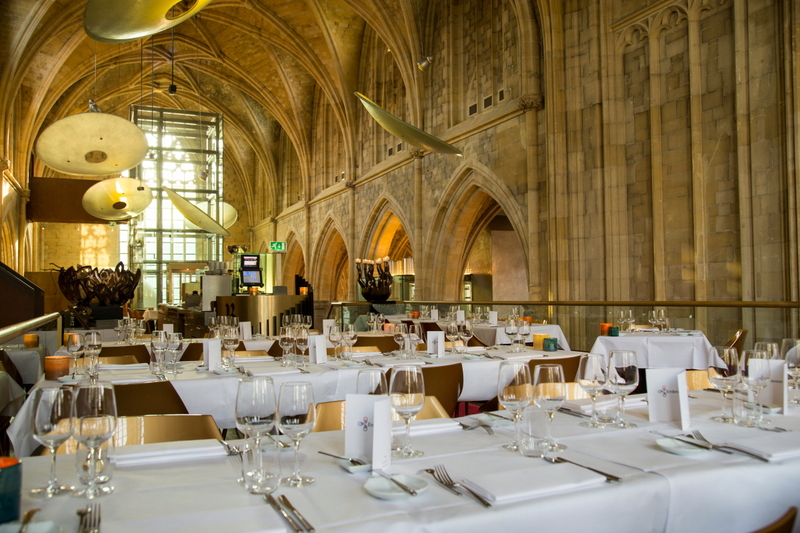 Would you like to discover the typical Maastricht atmosphere? 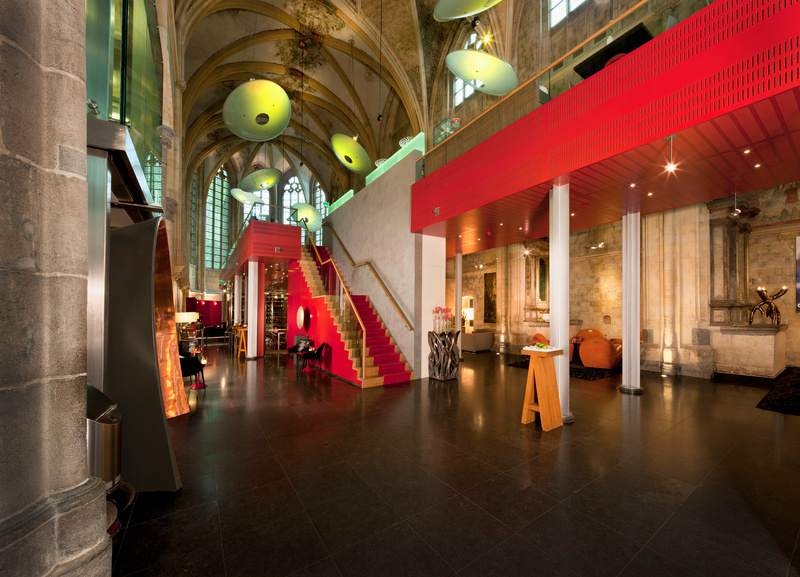 Then book our Midweek Maastricht package; from Sunday to Thursday the city feels just a little bit different. 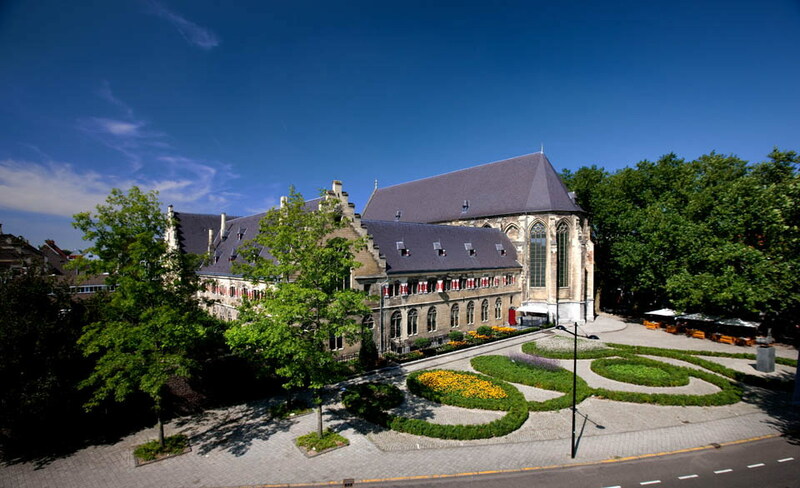 After booking this package you will receive upon arrival at our hotel the Maastricht Midweekend Pass which gives access to a special and exclusive deals in the city. 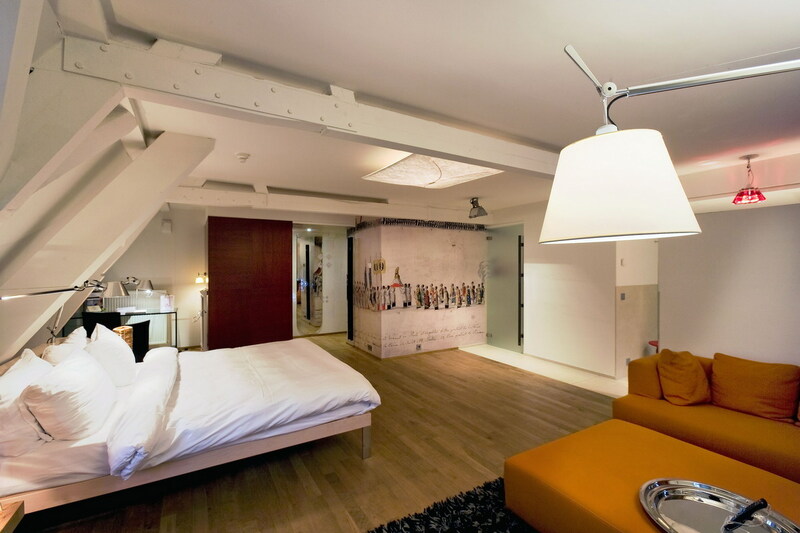 Book the Maastricht Midweek-package via our website.